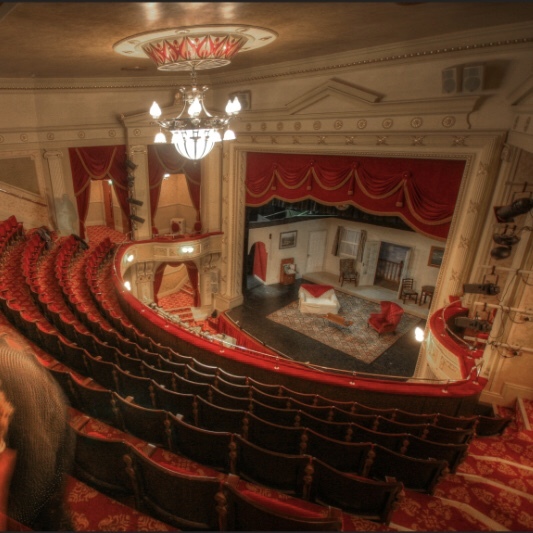 Liverpool’s second purpose built comedy club. On the former site of the famous Magnet Bar and Club, we’ve transformed the basement into an amazing comedy club. 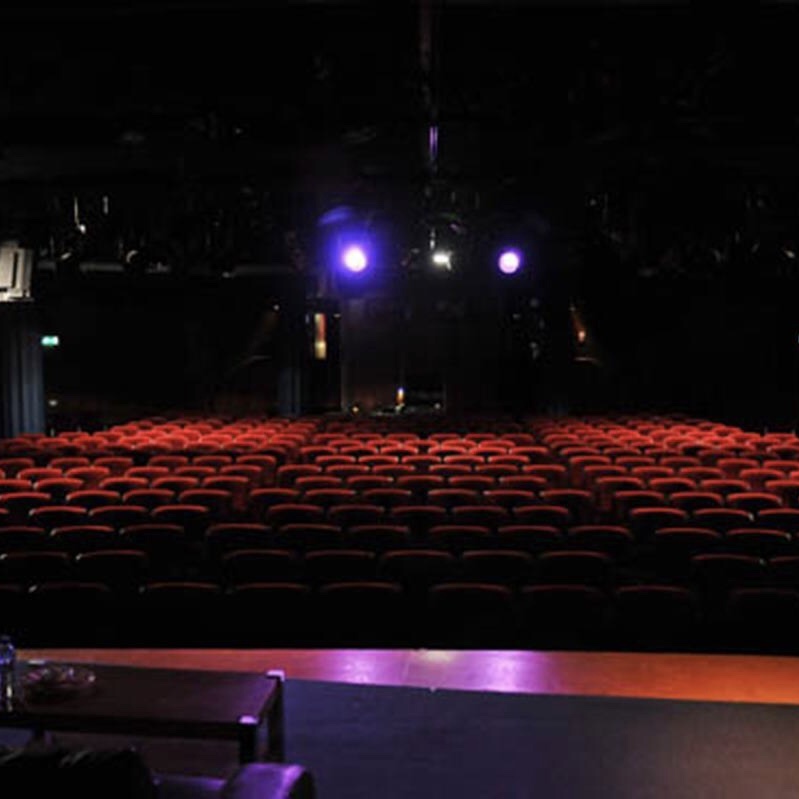 Expect the same amazing comedy as our sister venue on Seel Street. 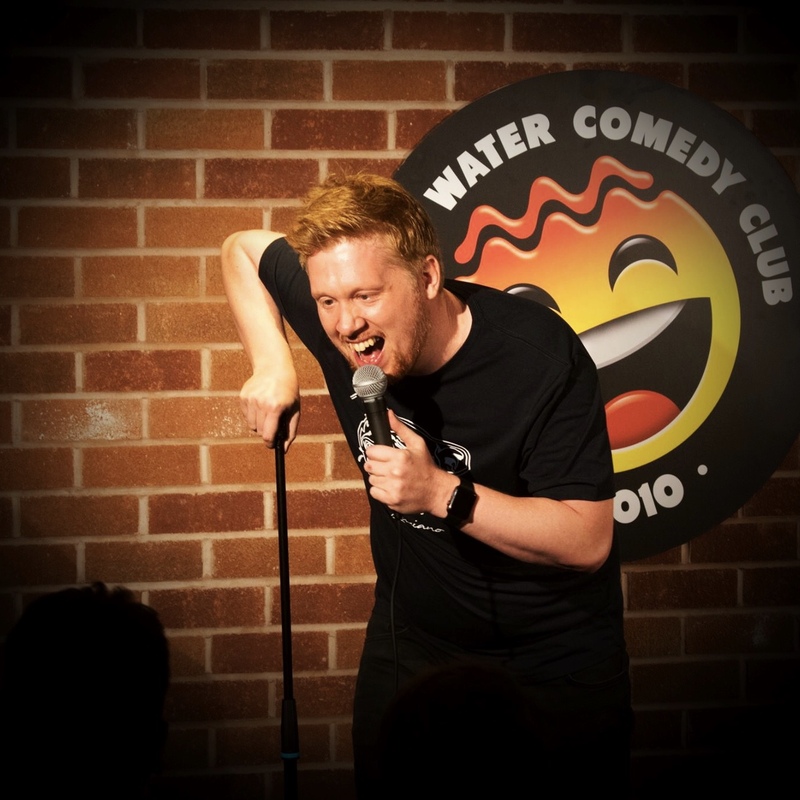 Live comedy 7 nights a week. 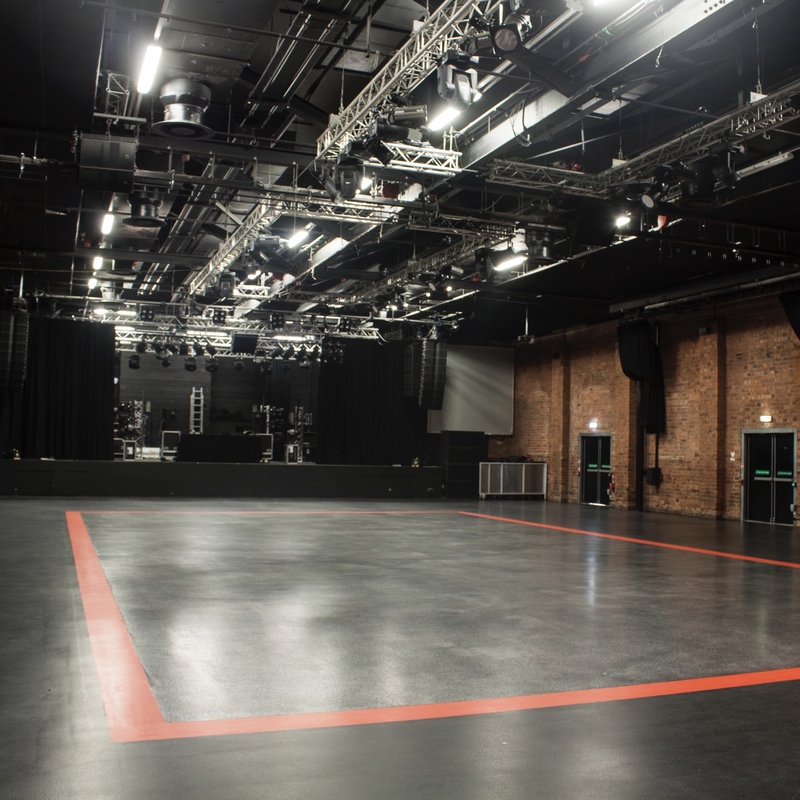 This venue has no accessible lift and the main part of the venue is in the basement. Strictly 18+ due to us being a licensed premises. Liverpools first multi-purpose built comedy club & bar. 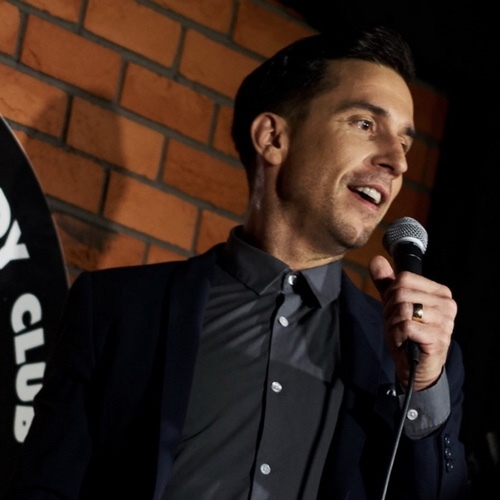 Open 7 days a week offering a full range of stand up comedy from our flagship weekend Triple Headline shows, our weekly New Act night and everything in between. Our licence allows under 18's to attend any show that ends before 10:30pm. 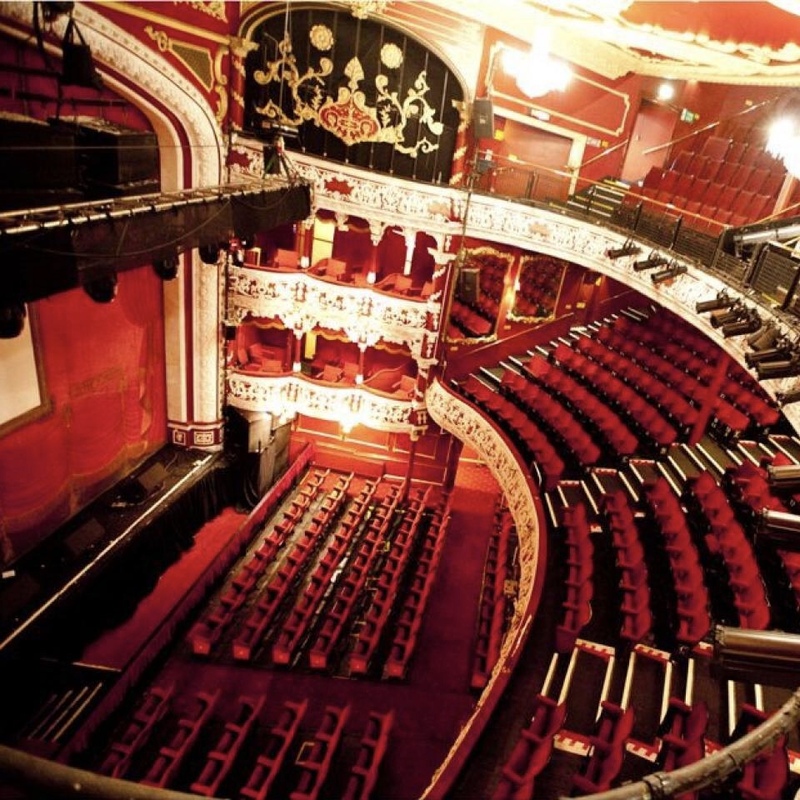 Since 1913 the Hanover Street venue formally known as Cranes Music Hall, Cranes Theatre and The Neptune Theatre has provided a wide range of live entertainment for over 100 years. 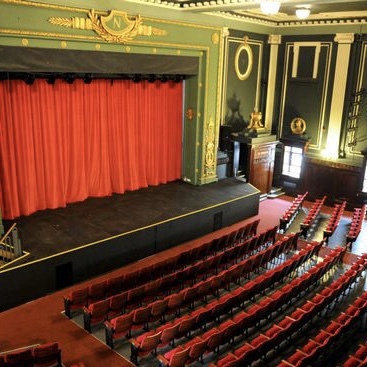 This 380 capacity, grade II listed theatre started out infamous for its amateur dramatic groups and has now progressed to being renowned for its rich variety and diverse family programming. 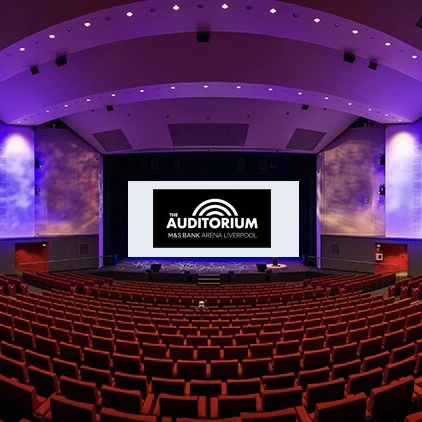 M&S Bank Arena Liverpool is proud to introduce The Auditorium Liverpool, a brand-new intimate performance space right next door, within our sister venue Convention Centre. 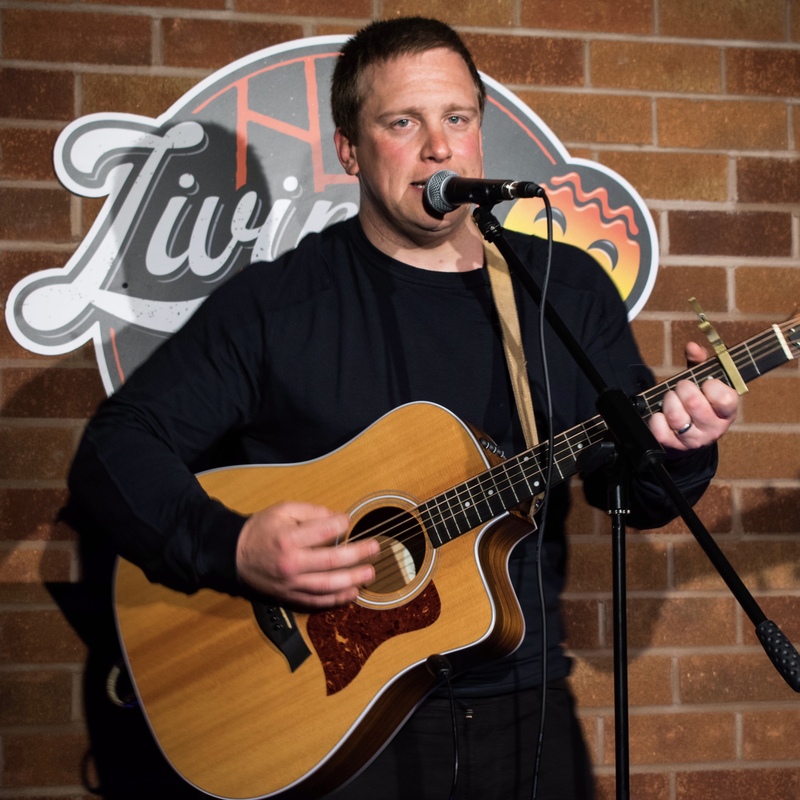 Liverpool's latest addition to the live music scene introducing Hot Water’s Living Room which is part of the Hot Water Comedy Club Complex on Hardman Street on the former site of the iconic Magnet live music venue. 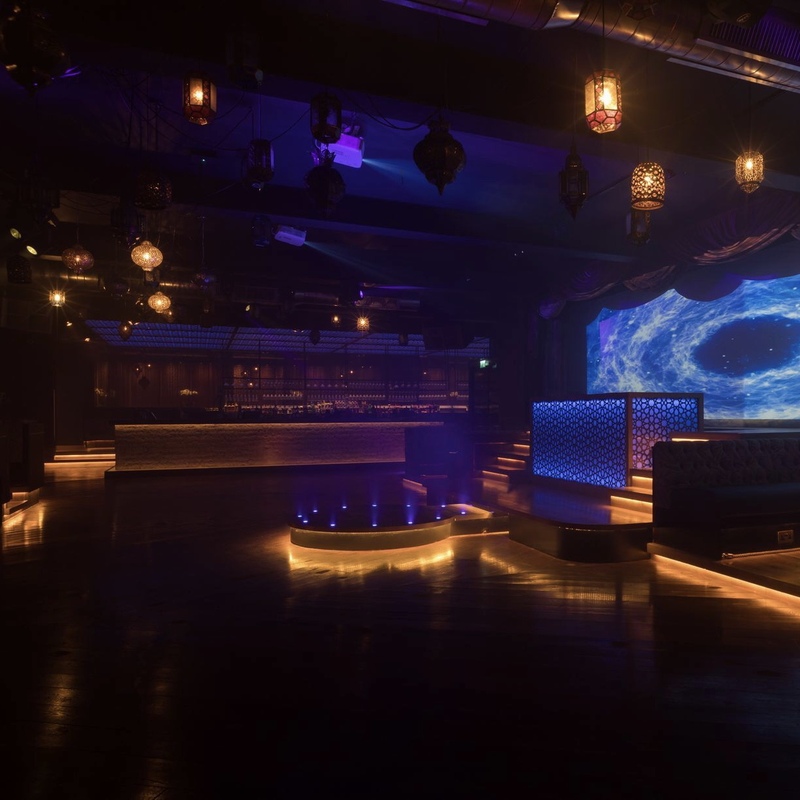 Opem 7 nights a week a regularly hosting some of the finest live music from the Liverpool scene. Always Free entry and no need for tickets. 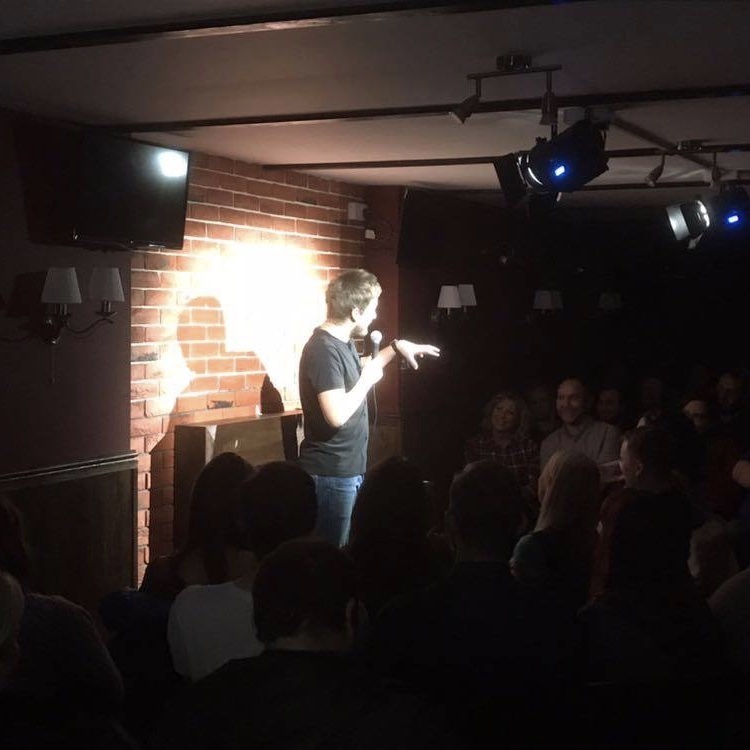 This studio room is an incredible space for live comedy featuring regular touring shows and 'Work In Progress' from some of the UK’s best comedians. This room is also available to hire. 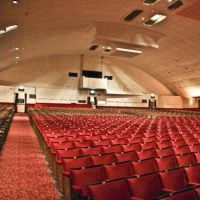 St David's Hall is the National Concert Hall and Conference Centre of Wales. 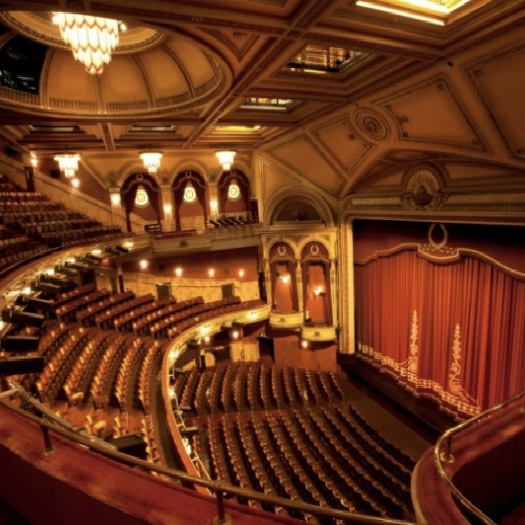 It is home to the annual Welsh Proms Cardiff, a world-class Orchestral Concert Series and the famous bi-annual BBC Cardiff Singer of the World competition. It also presents live entertainment: over the course of the year it displays a wide range of live entertainment and participation workshops from multiple genres. It was recently ranked in the top 10 of the World's Best-Sounding Concert Halls. 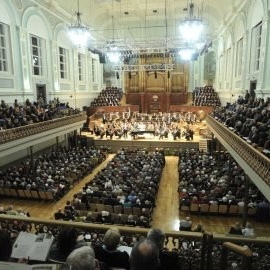 As well as music the City Hall has a tremendous reputation for comedy and has seen multiple sell out shows by the likes of Paul Smith, Billy Connolly, Little Britain, Jimmy Carr, Al Murray, Frankie Boyle and many more. 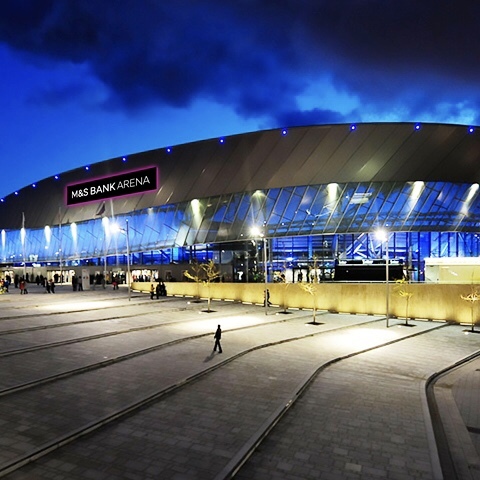 The M&S Bank Arena stands at the heart of the development of Kings Waterfront, an iconic cultural legacy of Liverpool's year as European Capital of Culture in 2008. The award-winning facilities sit alongside the Grade I listed Albert Dock complex and World Heritage Site on the eastern bank of the river Mersey, in the heart of Liverpool city centre. 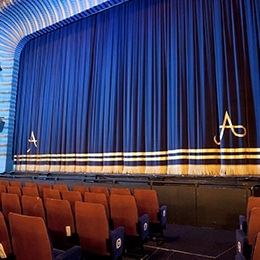 The New Alexandra Theatre, commonly known as the Alex, is on Station Street in the centre of Birmingham. 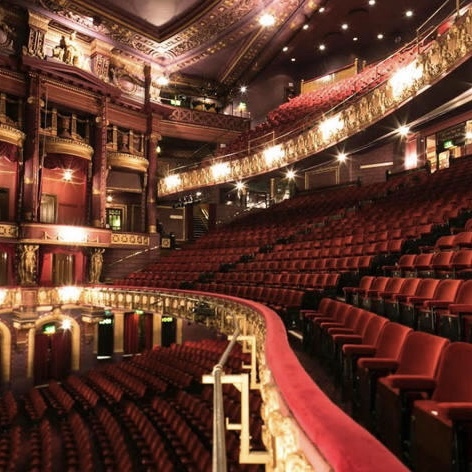 In recent years, the Alexandra has benefited from big investment, enabling the stage and front of house areas to accommodate first-rate productions. 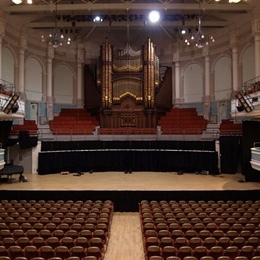 Paul Smith brings his 2019 tour show to this fantastic venue.